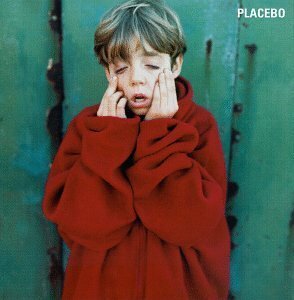 Placebo is the self titled debut album by British rock band Placebo, released on the Virgin Records label on July 16, 1996. In 1998 Q magazine readers voted it the 87th greatest album of all time. The album was remastered and reissued on September 18, 2006 for the 10th Anniversary.